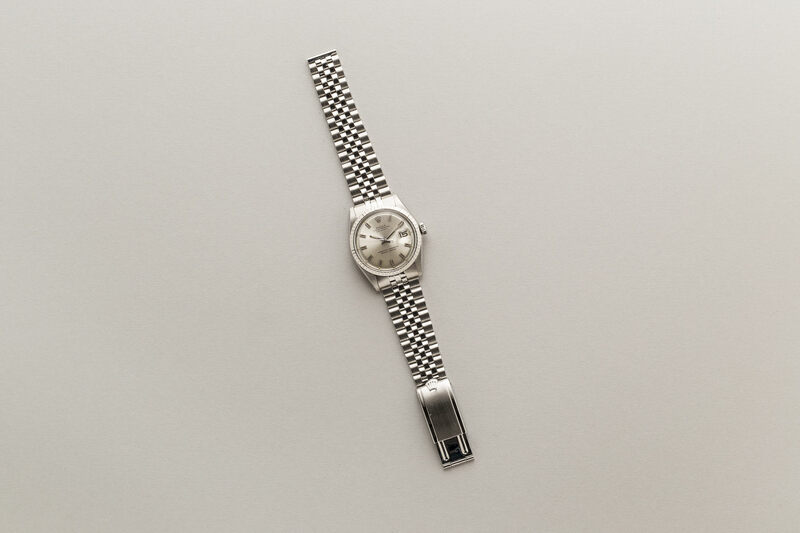 Overall, the watch is excellent condition. 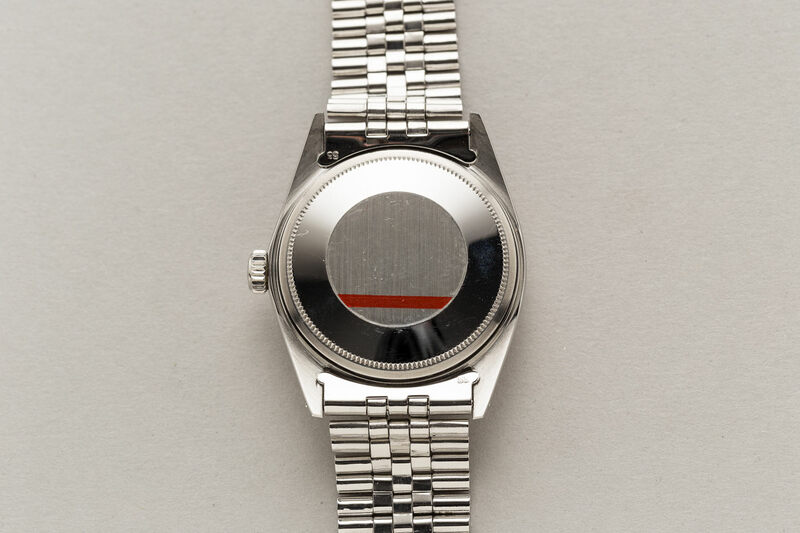 The sunburst dial is flawless with all hour markers in place. 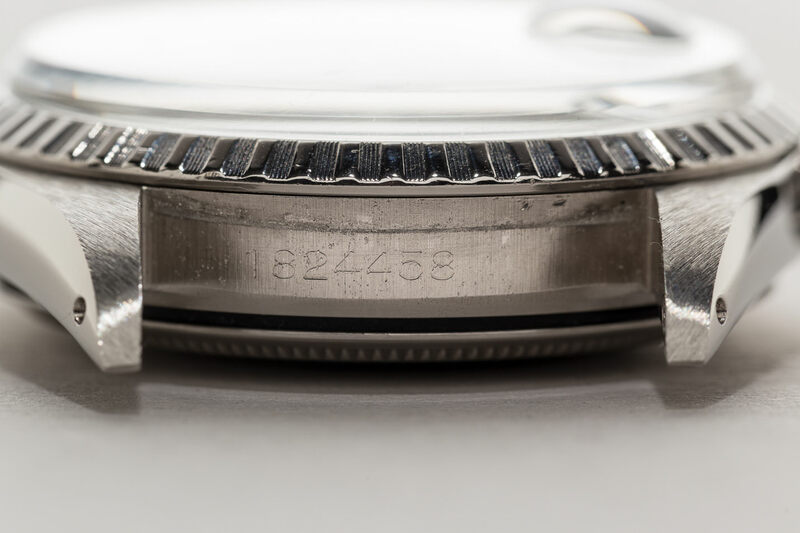 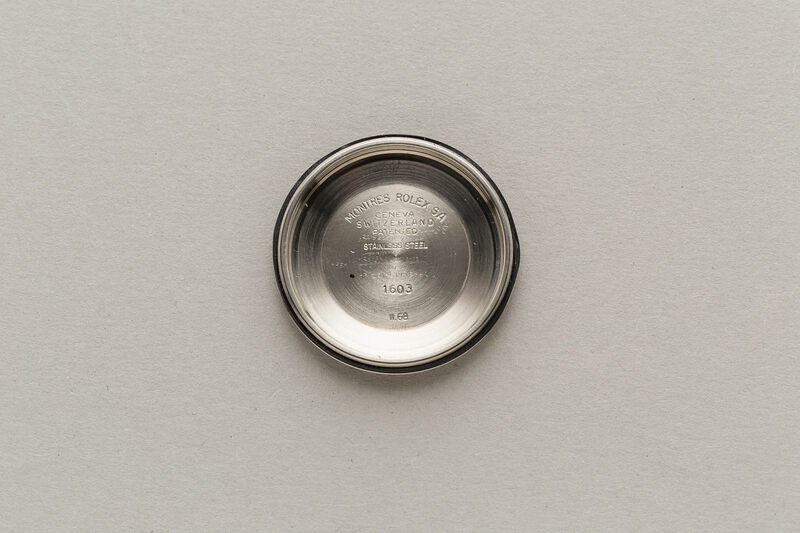 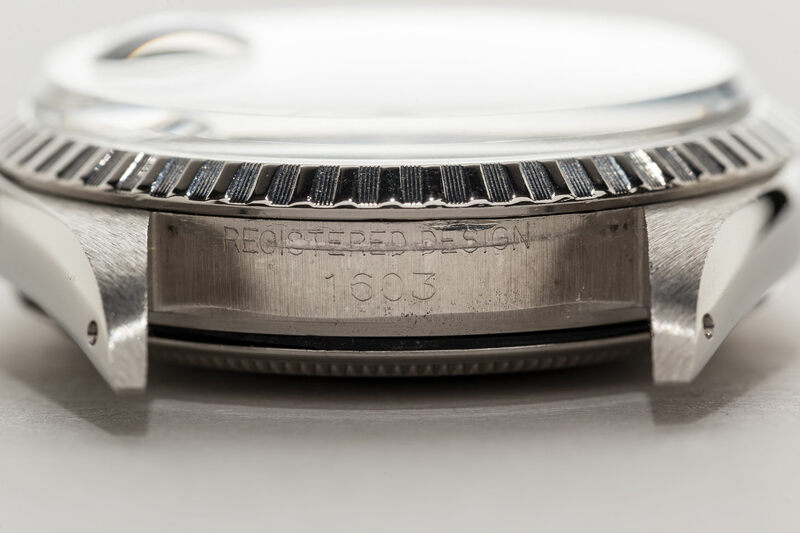 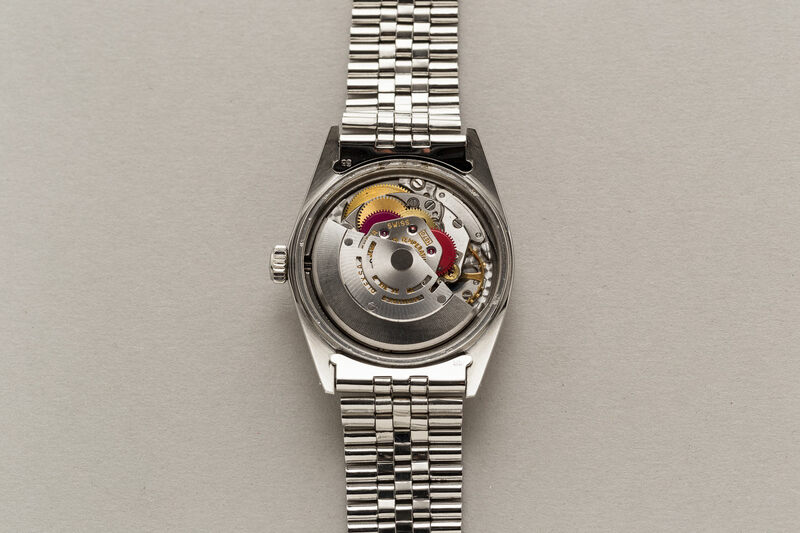 The watch case appears to be unpolished showing sharp edges. 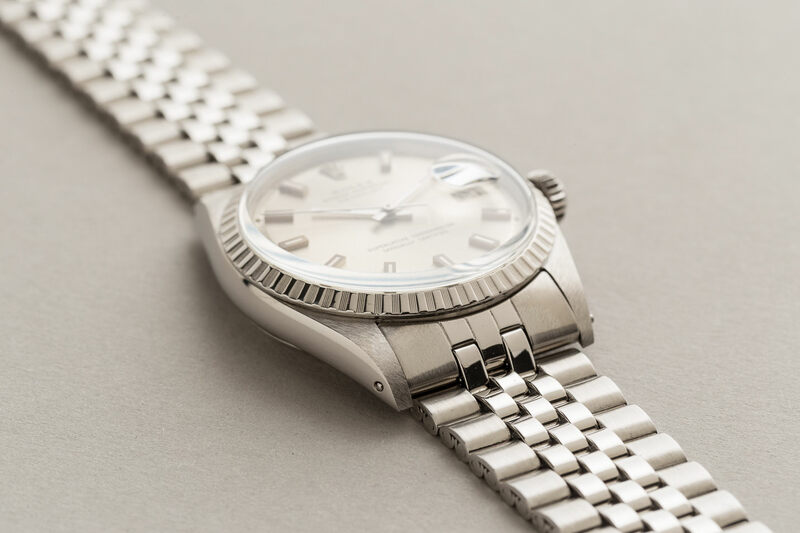 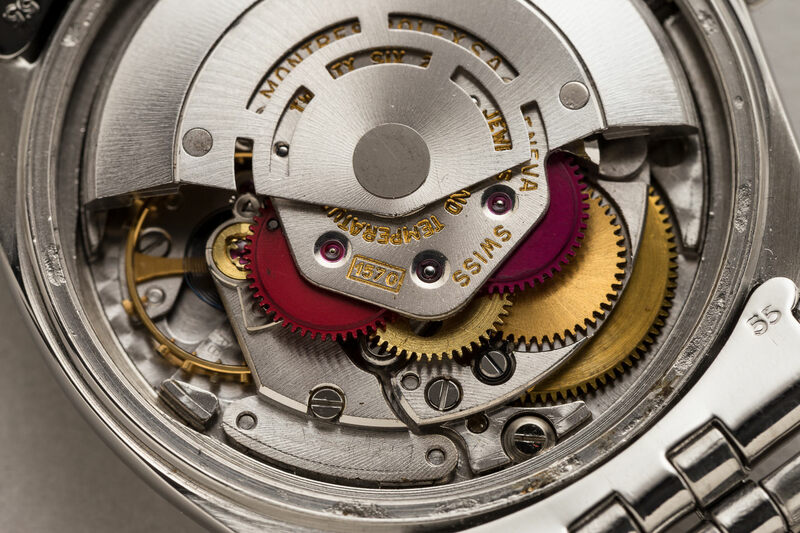 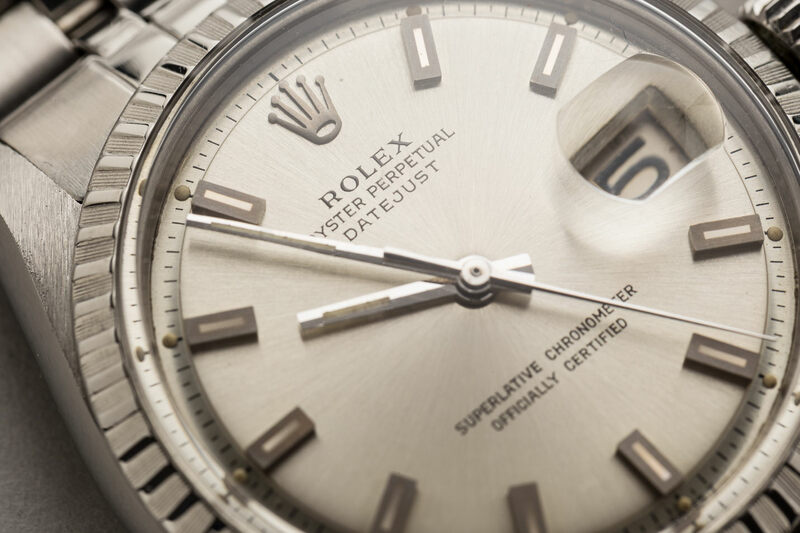 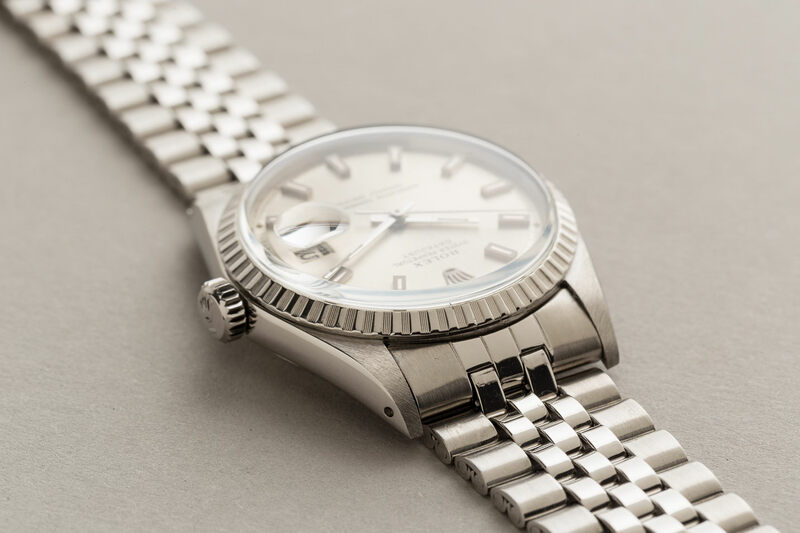 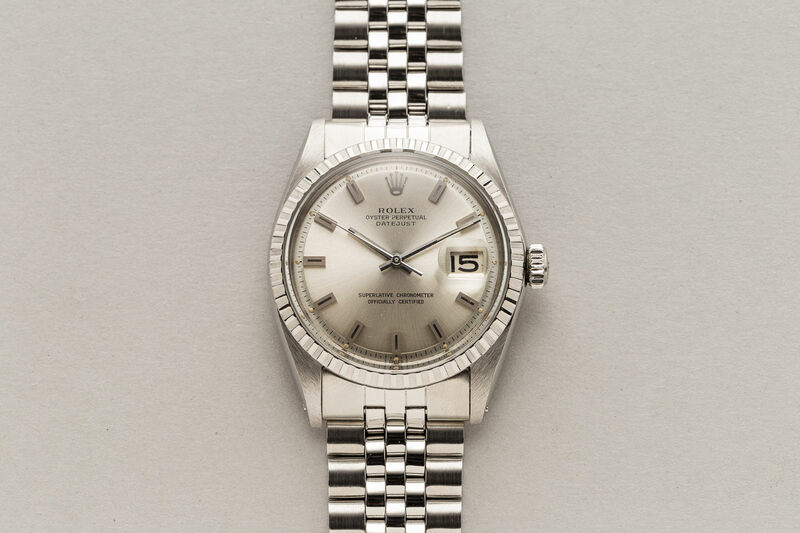 The watch was recently checked and cleaned by our watchmaker, running strong and keeping accurate time.